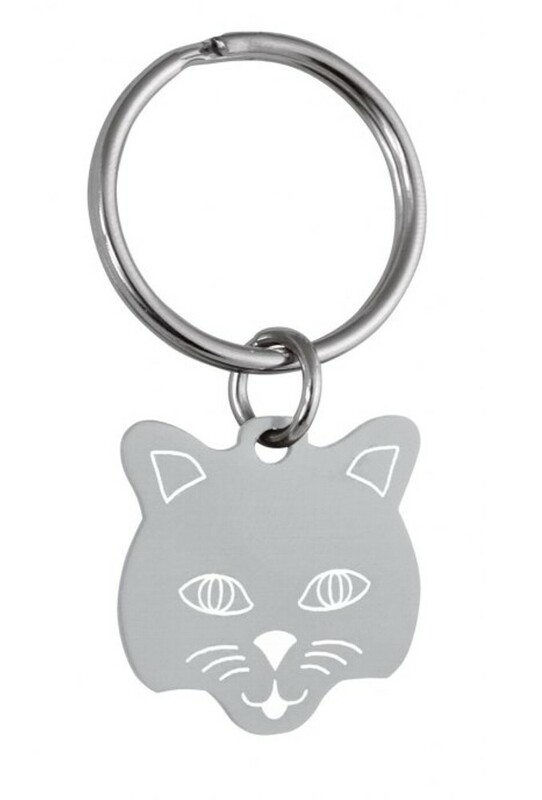 Personalised and Engraved Cat Pet Tag. This great metal tag measures 24mm x 22mm. All your text will be engraved on the reverse of the tag. The reverse of the tag is silver in colour and supplied in a gift pouch.